Beijing, 2008. For the first time BMX entered the Olimpics. 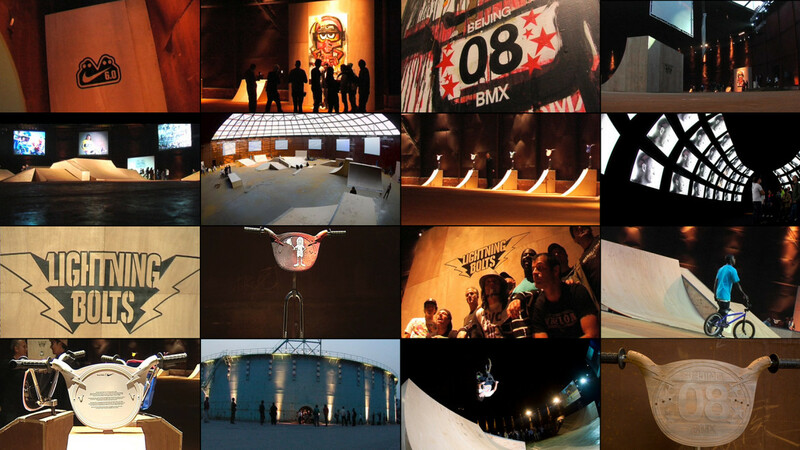 Nike 6.0 offered a tribute to BMX legend Bob Haro, in the presence of scores of journalists from all around the world. Sartoria was asked to set up the exhibition. 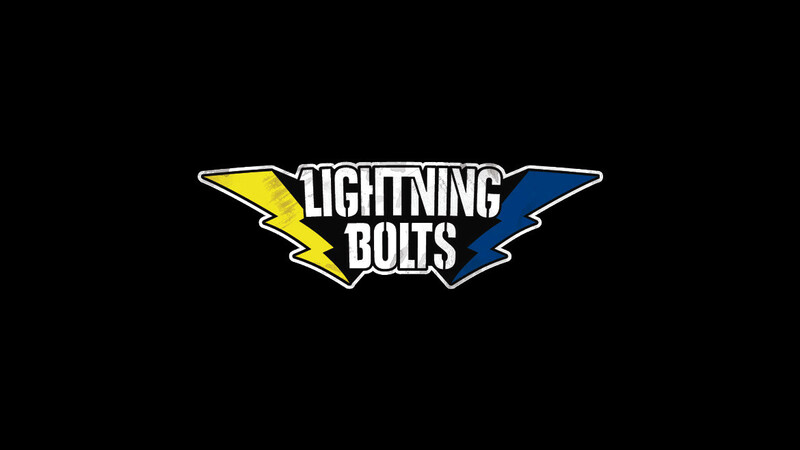 Lightning Bolts exhibition took place at the Dashanzi Art District in Beijing, inside a huge, haunting and striking empty industrial gas tank. A central stage filled with ramps and projection screens was surrounded by Haro BMX number plates, reinterpeted by the greatest BMX artists.